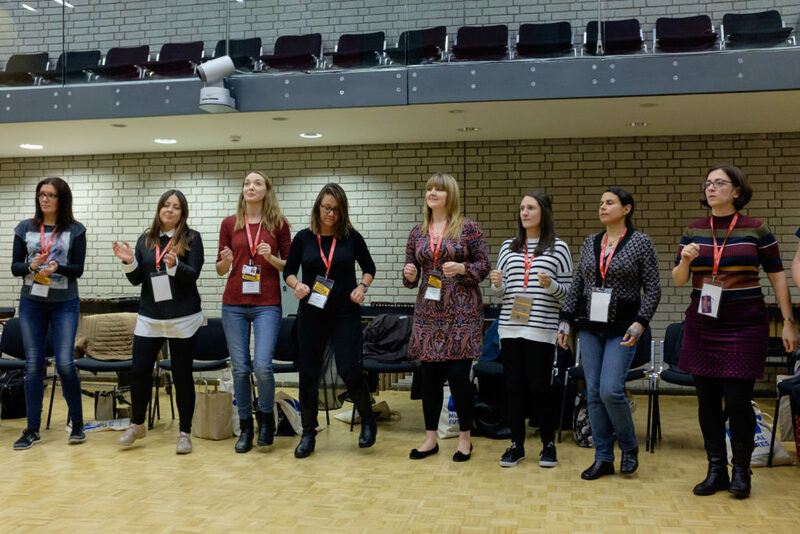 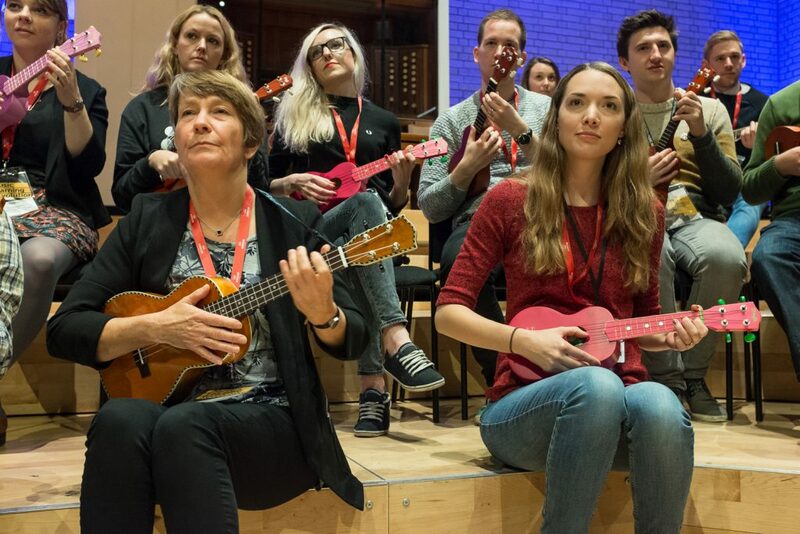 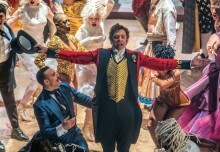 The full day Musical Futures – Steps to Success in GCSE Music workshop gives ideas and strategies for teaching that are musical as well as theoretical. 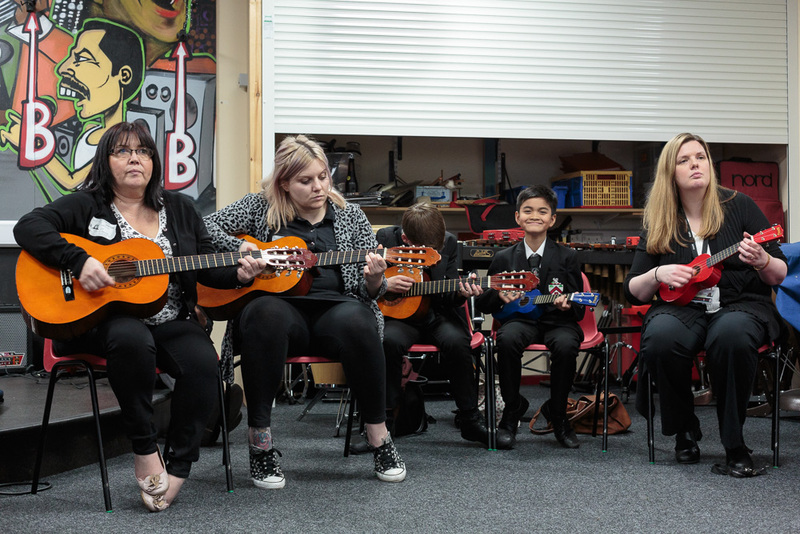 GCSE music is made more accessible for all students and specifically those students who may not have come to study GCSE via formal instrumental lessons. 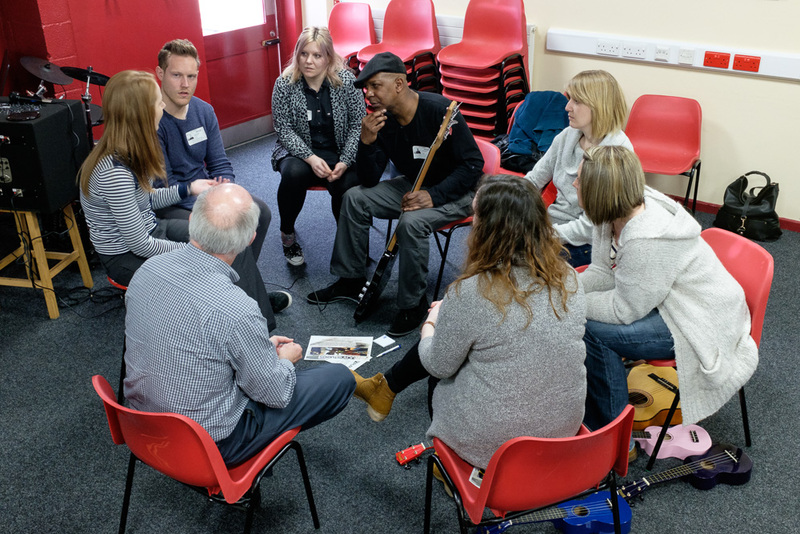 This course is particularly suited to teachers who are interested in exploring practical approaches to teaching music at KS4.